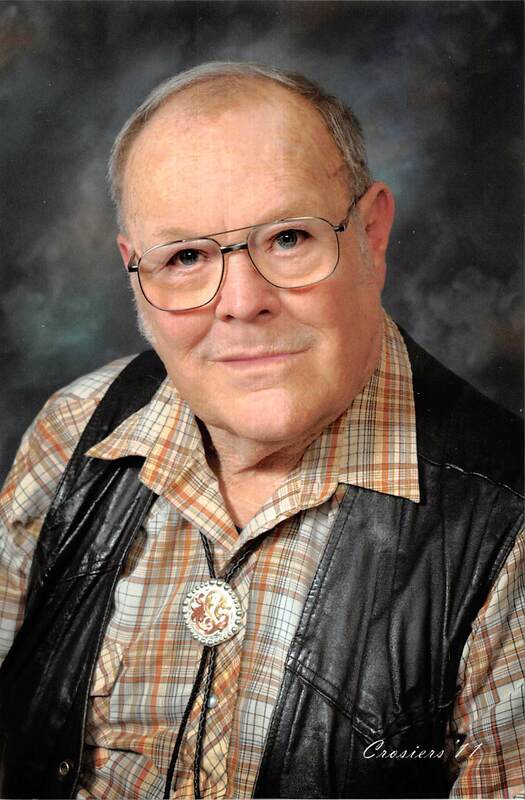 Roy Edward Essman Jr., a resident of Dewar, passed away Tuesday, August 28, 2018 in Oklahoma City, OK at the age of 77. He was born February 25, 1941 in Arkansas to Roy Edward Essman Sr. & Mamie Essman. Roy was a proud Veteran of the United States Navy where he served during Vietnam and Desert Storm. He was a member of the VFW and American Legion and he served as a Service Officer helping many Veterans and veterans families claim the benefits they deserve. He was also a member of the New Life Church in Henryetta. He was preceded in death by his parents, his wife, Ollie Essman, daughter, Dorothy Brooks as well as several brothers and sisters. Viewing will be from 12-8pm Friday, August 31, 2018 at Integrity Funeral Service. Graveside services will be held on Tuesday, September 4, 2018 at 11:00 a.m. at FT. Gibson National Cemetery in FT. Gibson, Oklahoma. Military Honors will be provided by the US NAVY. Services are under the direction of Integrity Funeral Service.